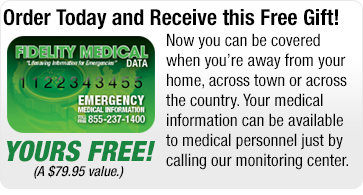 Emergency Response USA for Home Care offers an affordable solution for a customizable Safety Monitoring program for your clients. 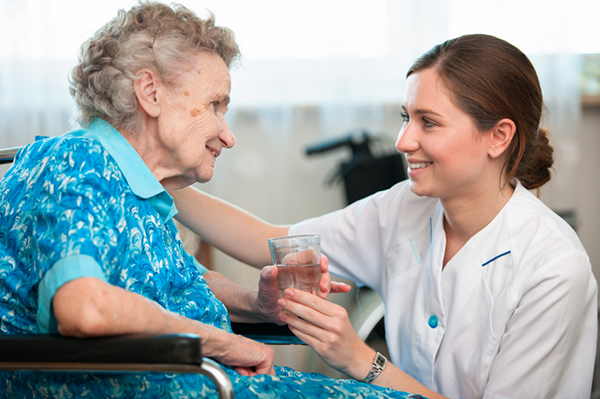 Home Health Care industry continues to grow and new trends in technology emerge, Safety Monitoring Systems are playing an integral role in assisting the elderly and disabled population to age at home and maintain their independence. According to recent studies, seniors who utilize a Safety Monitoring System are able to remain in their homes an average of 6 years longer than those who do not. For this reason, among others, many home care companies are affiliating themselves with Emergency Response USA to offer this service to their clients.